2017 is fast coming to an end and I wanted to celebrate with a quick round-up of the last 365 days in the life of Alice. According to my social media, January was a pretty boring month - just me settling into ol' 2017. I celebrated my 22nd birthday and Josh turned 23, but it was pretty quiet all round! 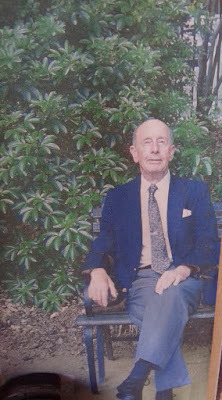 The year did start off with a somber mood for me and my family as we lost our wonderful Uncle Bill shortly before my birthday. 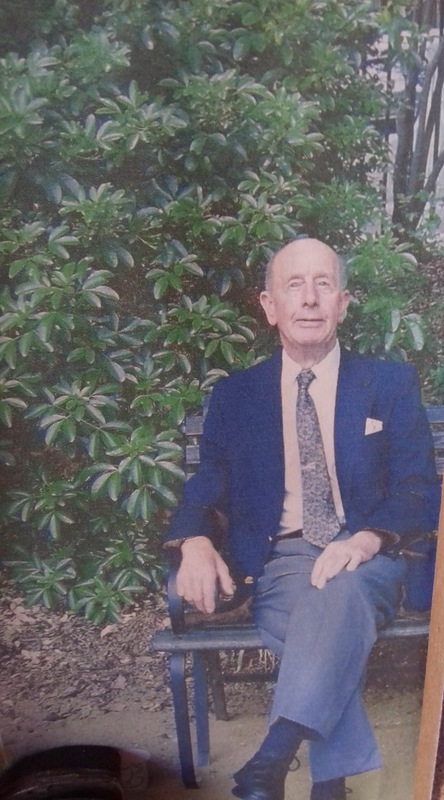 It was a really difficult month for my family, with Bill being like a second dad to my dad and an adored member of our family, the loss was massive and we felt it so deeply. In true geeky fashion, my friends and I also went to the cinema to witness the final episode of BBC's Sherlock which was phenomenal! February saw in my sister's birthday and also my Uncle Bill's funeral, which was one of the most difficult days of my life. The only relief this brought was that we could finally have some closure and hopefully 2017 would redeem itself for me and my family. We did have some positive experiences in February, with my whole, crazy family attending my auntie & uncle's wedding. Lots of wine was drank and bad dancing caught on camera. 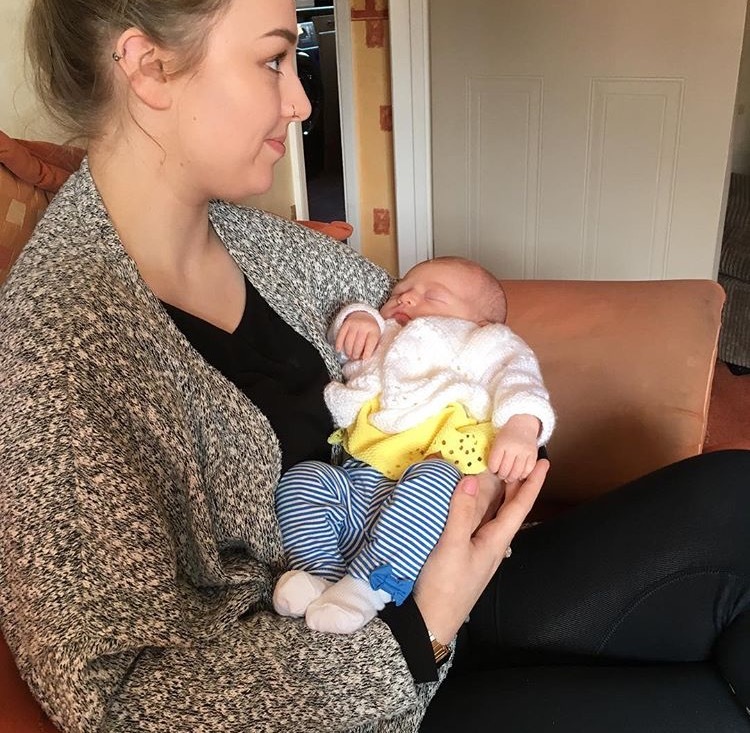 In March, my family got another treat as we got to meet my new baby cousin Everly Jordan, who lives down in Weston-Super-Mare. 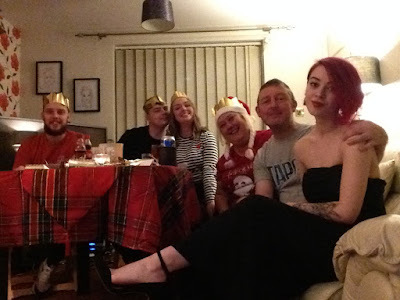 My mum, dad and I travelled down and spent the weekend in their caravan and we spent some time with the side of the family we don't get to see as much. Everly was a perfect little princess and I am besotted by her! 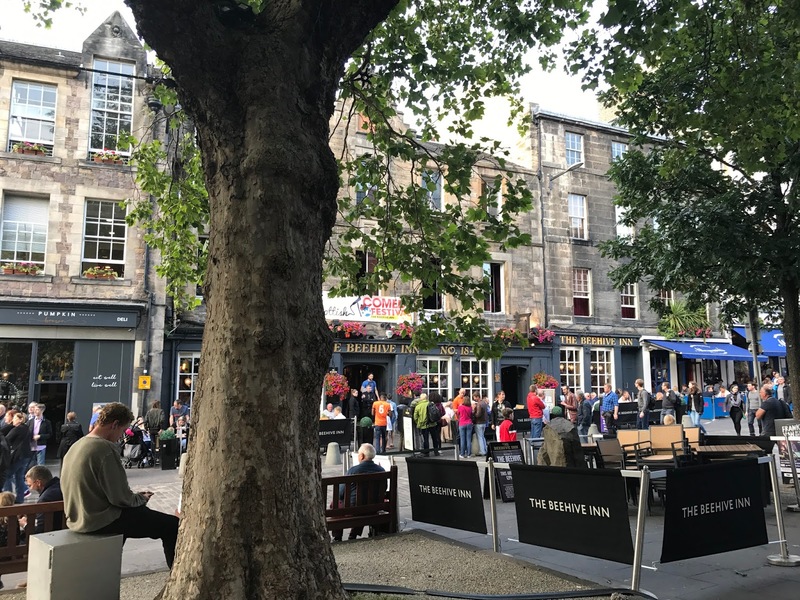 After a few quiet months, May was turned on its head for probably everyone in the world, as Manchester experienced one of the worst terror attacks it has ever seen. Manchester is my home town, my city, my favourite city and the tragedy hit everyone so hard. 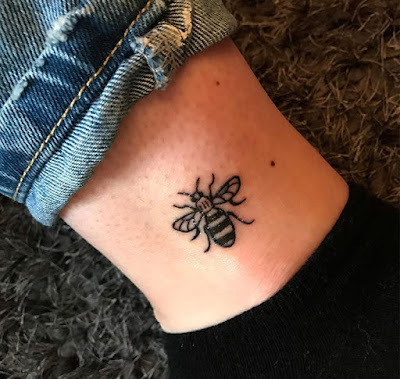 In June, after a very difficult month for the community in Manchester, I went and got my first tattoo in honour of a city that showed pure love and grace in the face of such tragedy - I got a little Manchester worker bee on my ankle. I love it because it ties me to the city I've grown up in and loved my whole life and reminds me that together, we can overcome anything. This month, a couple of my friends and I travelled down to London to visit my bestie Melissa for her birthday, where we went to Junkyard Golf and had a tropical themed BBQ. It was literally one of the best weekends of the year, by far. There's absolutely nothing better than spending time away with your girl gang. 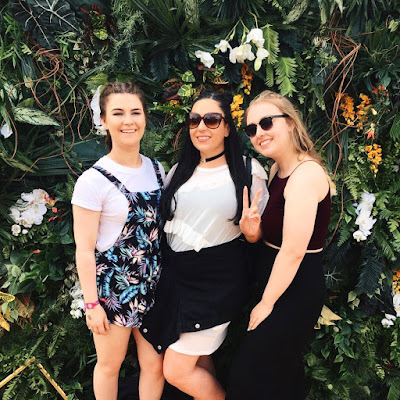 June became a month of big change for me as it was time to leave our student accommodation. I moved in with my boyfriend after two years of living with two of my best friends! 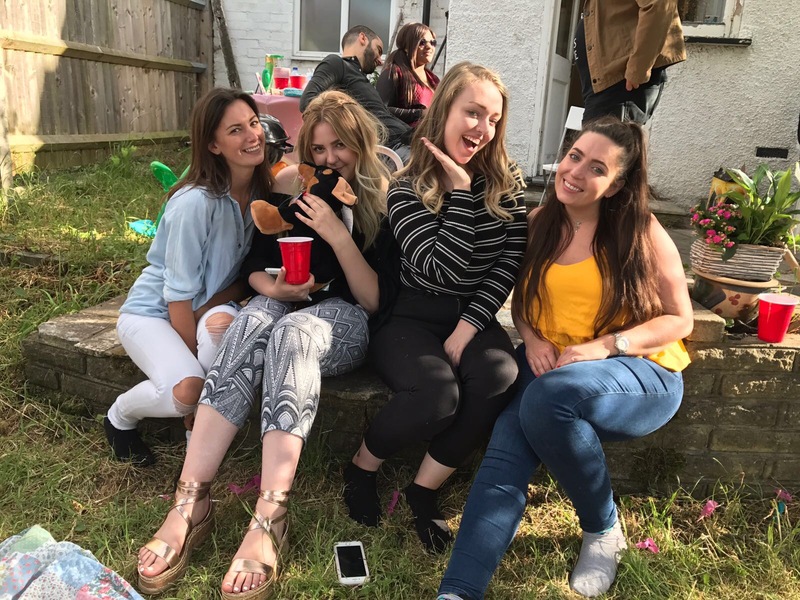 It was emotional and really strange not to be living with them anymore, but I can confirm that at the end of 2017, I have a blow-up bed set up in their house that literally never gets deflated and my dressing gown is always there, ready and waiting for the next wine night. July was fairly quiet, but me and Josh did celebrate our third anniversary, which was made a little bit more special because it was the first one since me moving in. 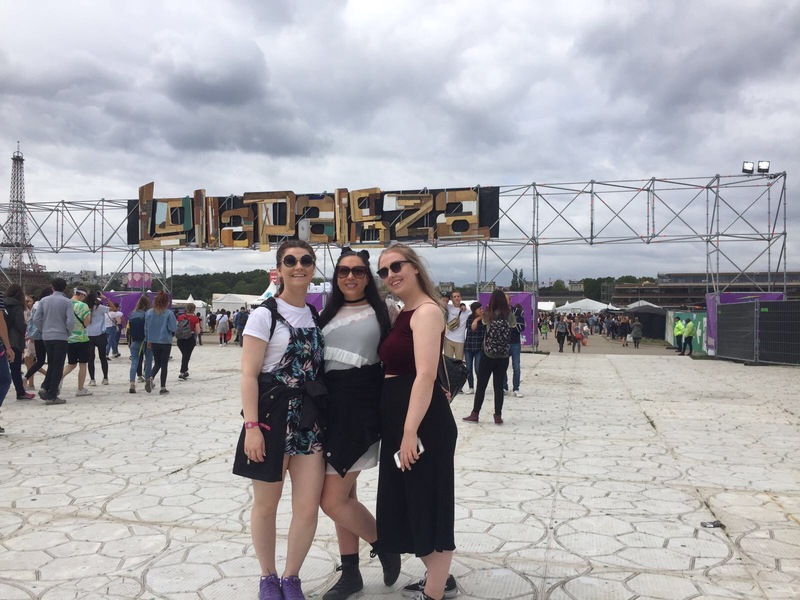 My friends and I also took a spontaneous trip to Paris where we attended Lollapalooza festival! 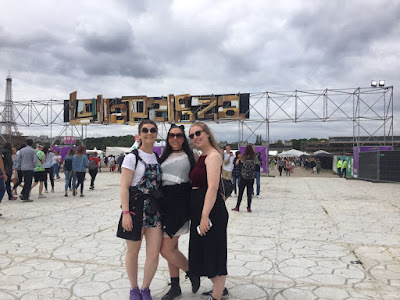 It was definitely a few days filled with fun, sunburn and ridiculous bad luck, but you can read all about that [here] and [here] if you are interested! 2017 seems to be the year of travel for me, who is generally definitely someone who enjoys their own home more than exploring. 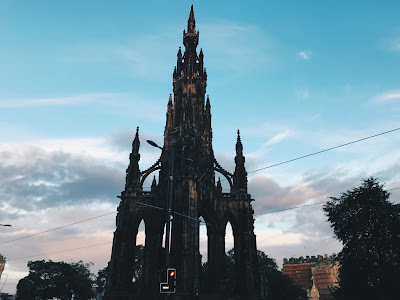 So far, I'd visited parts of London I'd not seen before, spent a few days in Paris and in August I visited the beautiful city of Edinburgh for the first time. I even got to experience some of the free shows at Edinburgh Fringe Festival which was just great! I have to say that Edinburgh is definitely high up on my list of favourite places. Fast-forward through a few uneventful months and we are finally in December. This month is notorious for passing by in the blink of an eye because the Christmas period can be so stressful! I was pretty swamped with work this month as December is so busy for us, but I did manage to squeeze in a little outing to see Hurts live at the O2 Apollo in Manchester; they were just phenomenal. I spent a chilled Christmas day with my family, in which I ate far too much and did not regret it. 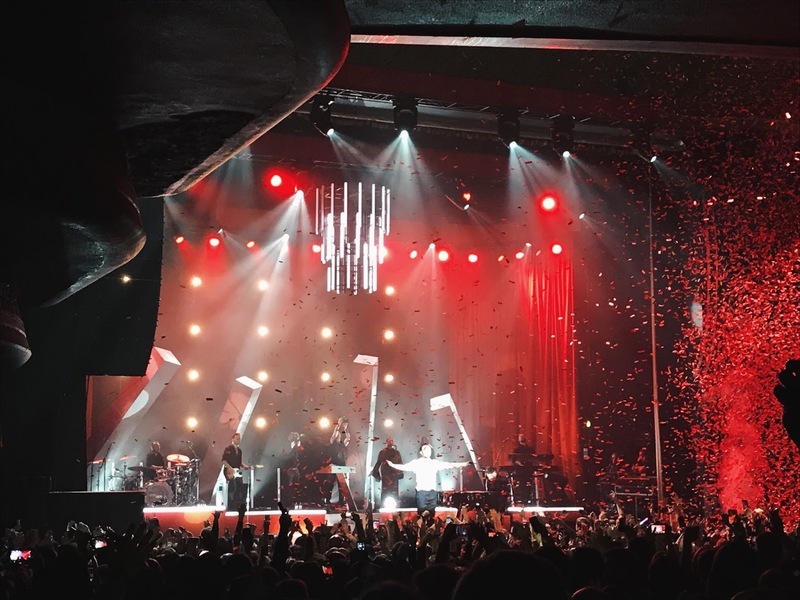 Now, New Year's is upon us and I am so glad to be leaving 2017 behind (as we all say, every single year). 2017 was a year of loss for me and my family but also I've had so many little adventures this year that I'll treasure forever. Now I'm finally getting over our Paris ordeal, I'm thinking of booking another little trip or two in 2018... Watch out, world - I'm comin'. Are you glad to see the back of it or was it one of the best years of your life? Good or bad, I want to hear your highlights of 2017. Leave me a comment!